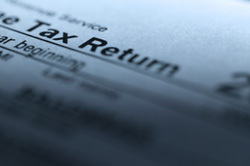 How Much Do Tax Returns Cost? 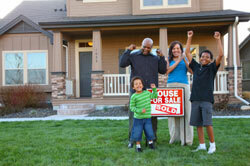 How Much Does Closing a Home Cost? 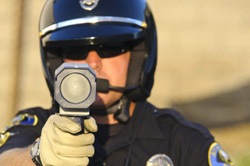 How Much Does a Traffic Ticket Attorney Cost?